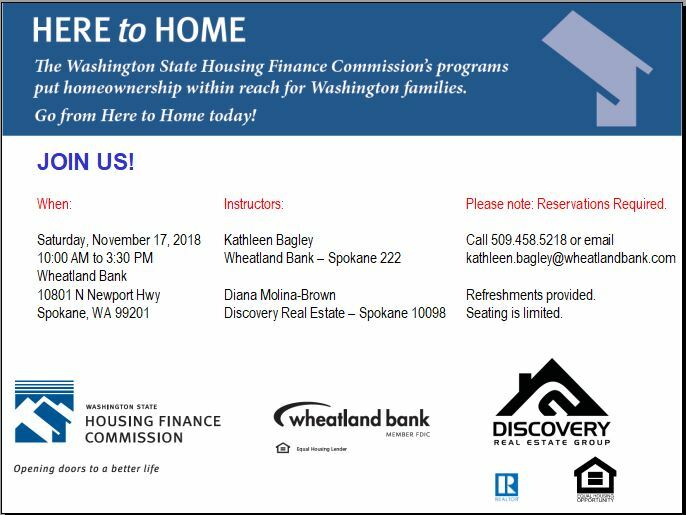 Learn about Down Payment Assistance Programs offered by the Washington State Housing Finance Commission and about the home buying process. The class is free. 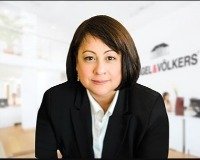 Reservations are needed as space is limited. Refreshments will be provided. Next class will be on Saturday, November 17th. Easy Morning Mini Quiche - Mornings can be rough for me.